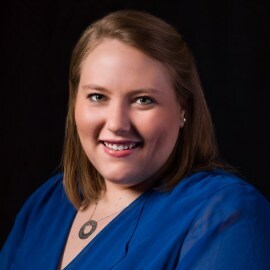 As an expert in optimizing digital experiences and online content through data and analytics, Jessica works with some of the world's most influential nonprofits and foundations to help them understand and connect with their audiences in order to reach their online goals. Her client accounts include USAID, Mercy Corps and the Hilton Foundation. Prior to joining Forum One, Jessica worked at Vox Media where she analyzed multimedia traffic and key performance indicators across eight publishing brands. Jessica earned her B.A. in English and Political Science at Dickinson College and holds a certificate in Data Science.